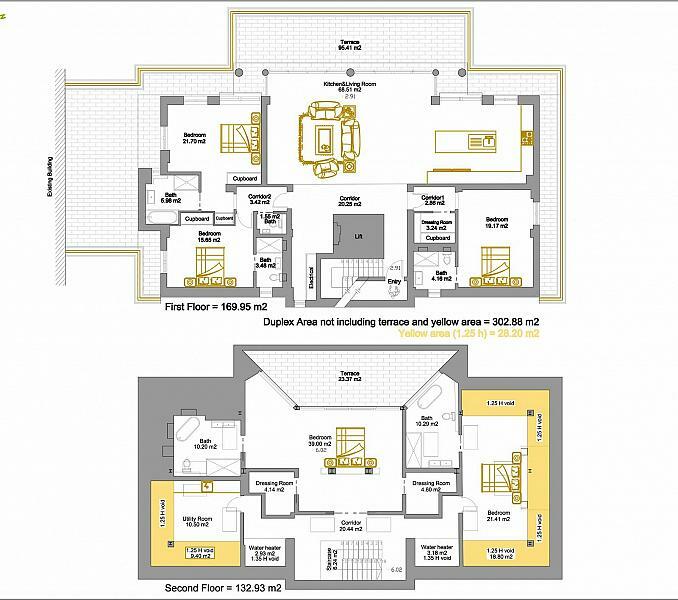 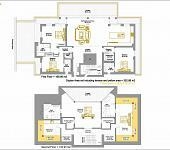 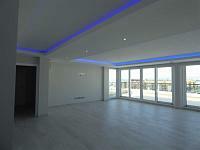 Extraordinary five bedroom penthouse. 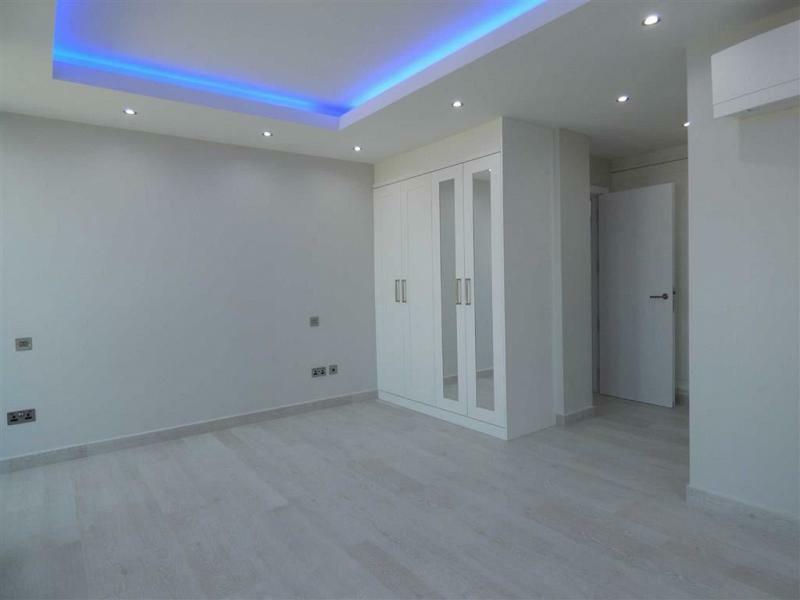 The epitome of contemporary luxury living with state of the art lighting. 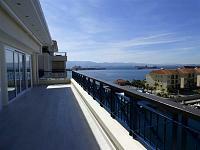 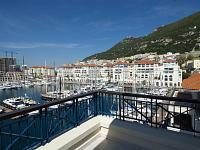 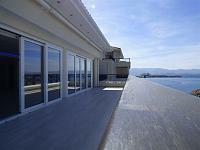 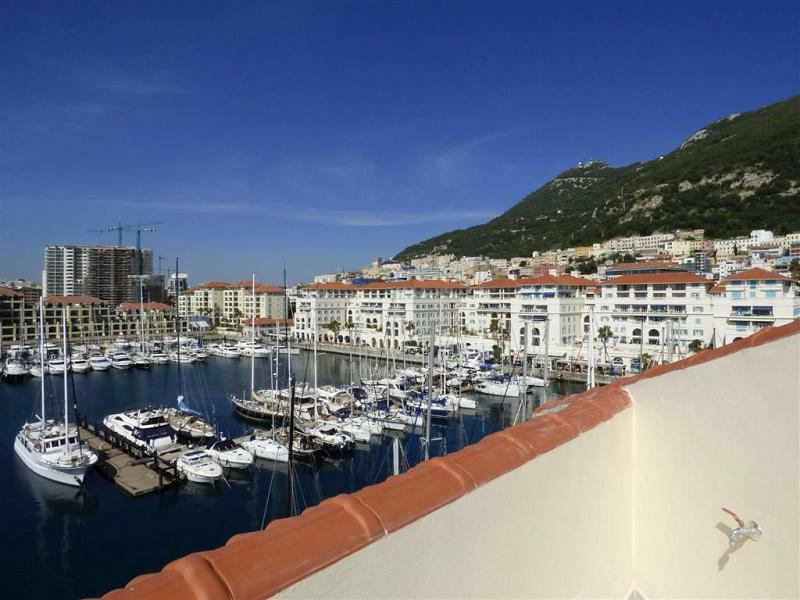 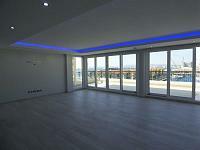 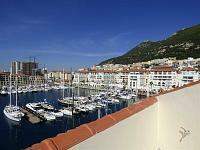 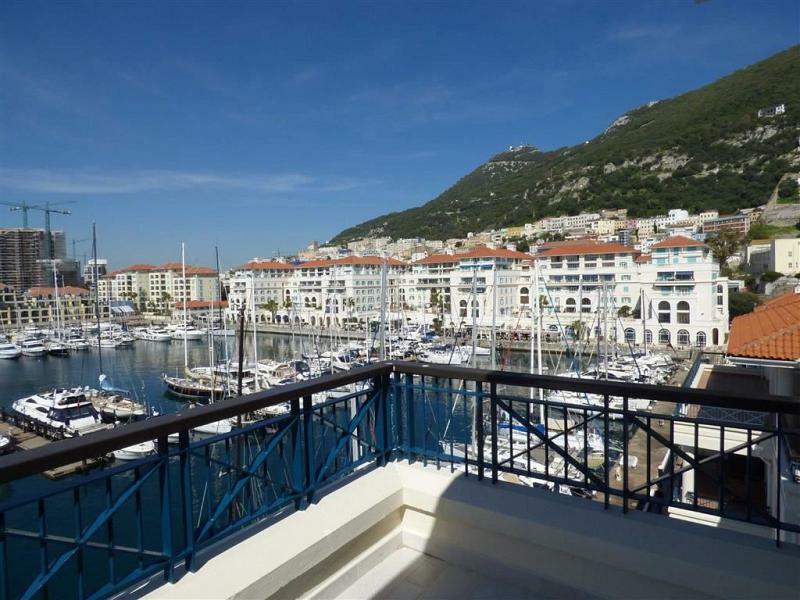 This duplex apartment makes the most of its unique location offering beautiful marina views. 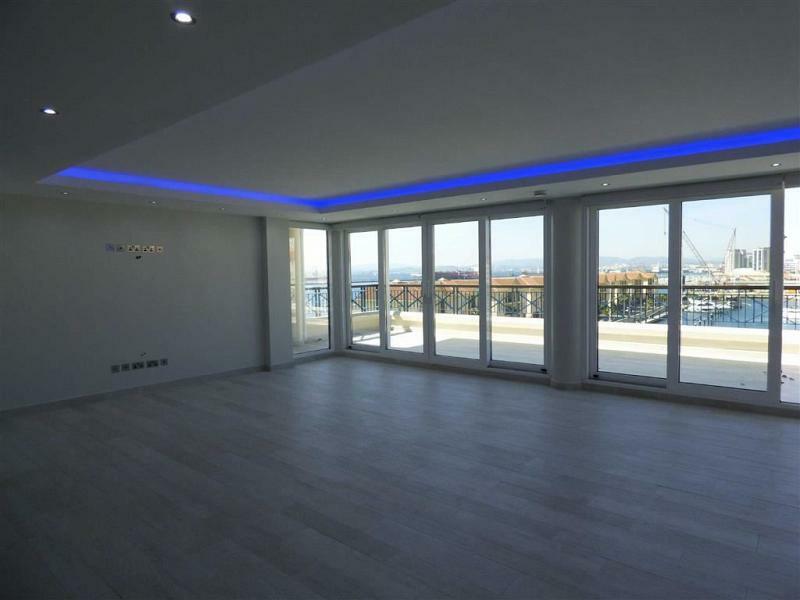 Impressive floor to ceiling glass doors in all rooms offer an abundance of natural light, while two expansive terraces run the length of the living area bringing the inside outside. 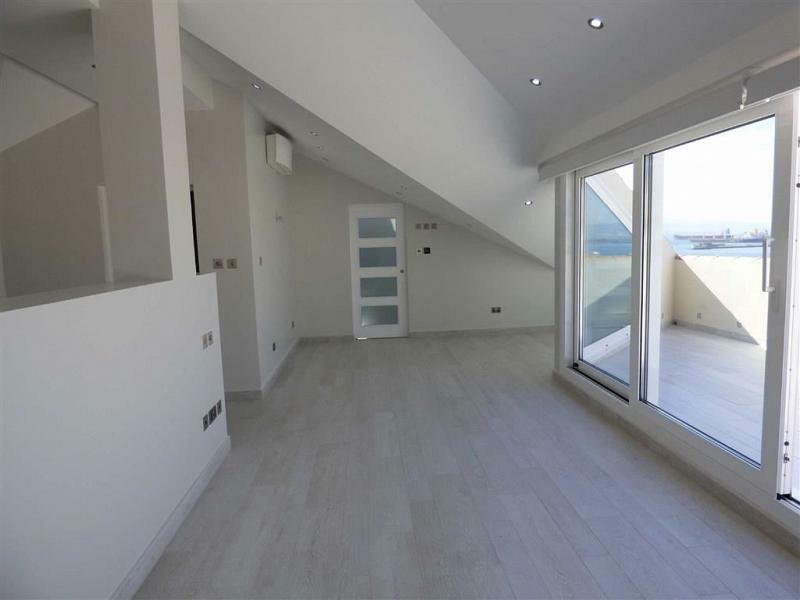 The master bedroom is enhanced by a chill out area with features such as smoked effect window offering privacy and at the press of a button allowing you to see out into the marina. 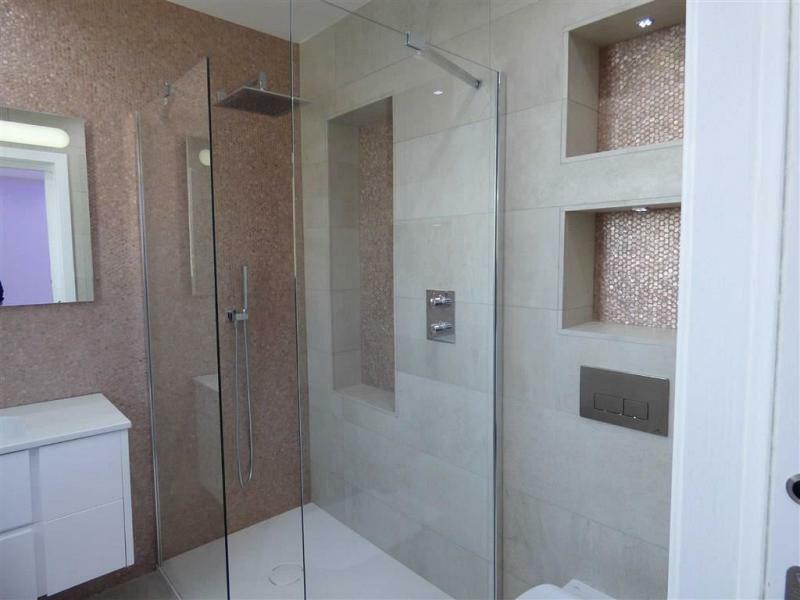 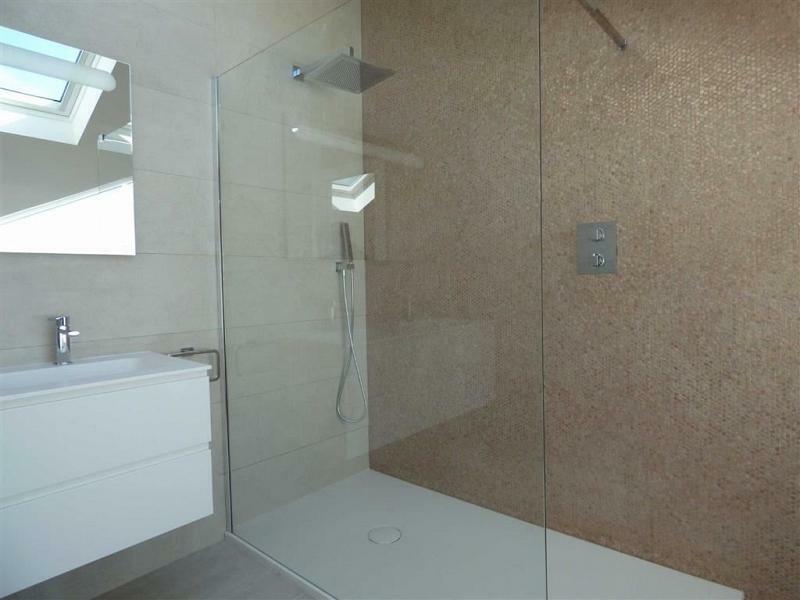 Exceptional en-suite bathrooms provide a spa style sanctuary for relaxation fitted elegantly with colours ranging from gold, rose gold and silver. 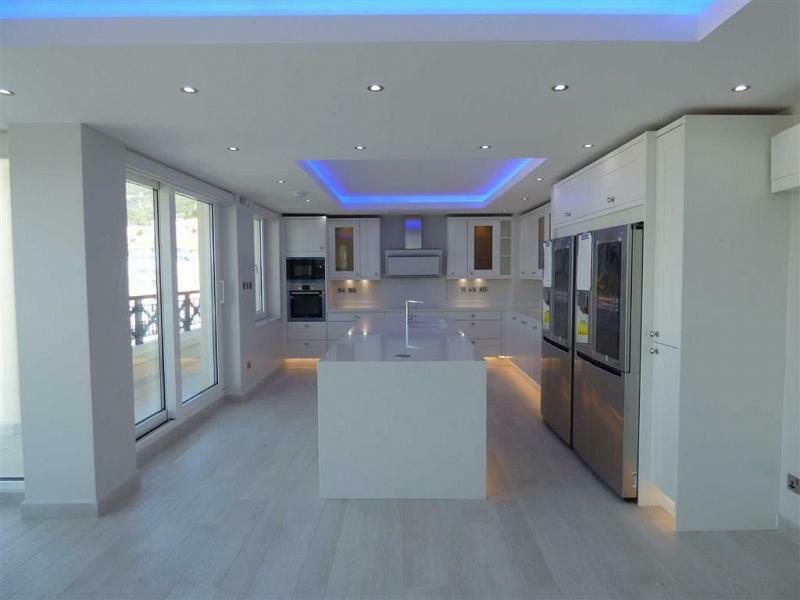 An impressive marble island sits in the open plan kitchen with integrated top of the range cabinets and appliances. 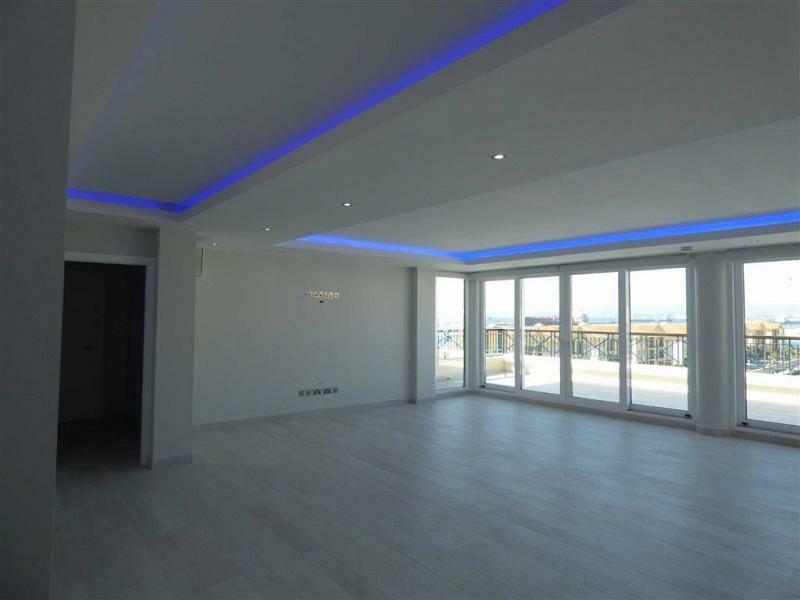 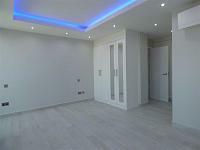 This penthouse is truly a masterpiece for modern, classical living. To find out more about acquiring this property, or to discuss your search for a dream home abroad, please call our Gibraltar Sales	team on +44 (0)20 7201 2071	, quoting reference 5-146680.